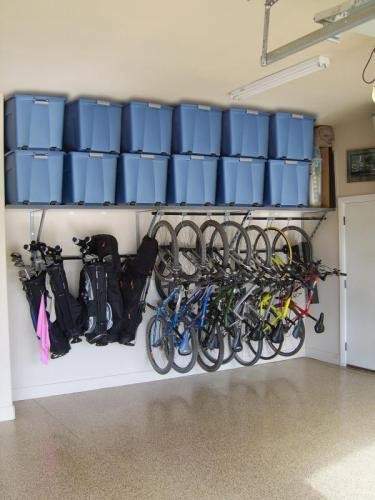 One final tip for organizing the contents of your garage is to use plastic storage bins (as opposed to cardboard boxes). Cardboard typically does not fare well in environments that are not climate-controlled–such as garages, attics, and basements. In addition, critters tend to gravitate toward cardboard, which can lead to some not-so-pleasant surprises when you go to retrieve the contents of those boxes in the future.